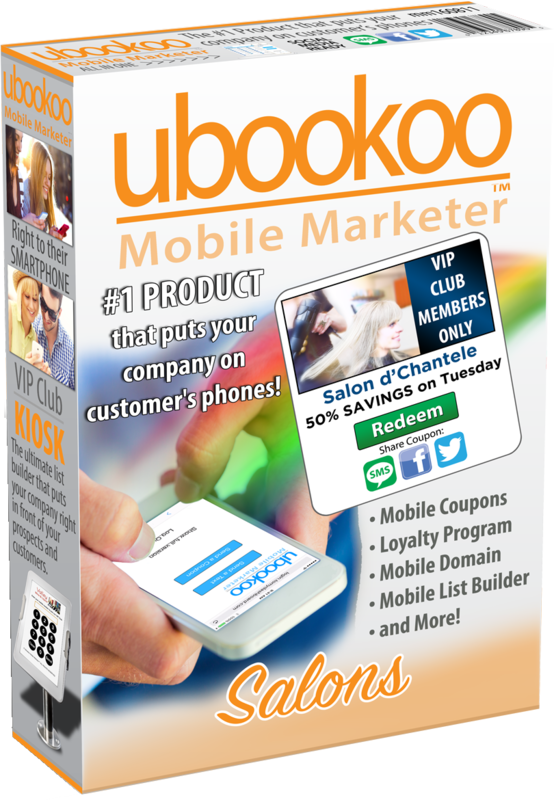 Ubookoo helps you mobilize your business with a powerful mobile list builder and easy-to-use mobile marketing tools. 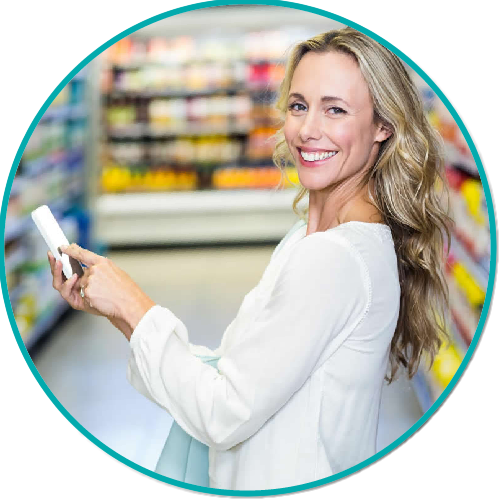 Connect with 97% of your customers smartphones, all in one platform. The ubookoo mobile system is affordable, simple for your customers and only requires an internet connection to get started. 1. There are 75 million Millennials in the U.S. - Making them the largest generation in recent history. 2. Millennials are born after 1980, making their age up to 37 years old. 3. 40% of Millennials are parents. In the next 8 years, 80% of Millennials will be parents. 4. 86% of Millennials own smartphones. 5. Millennials spend 18 hours a week texting. 6. 63% of US Millennials search for mobile coupons. 7. 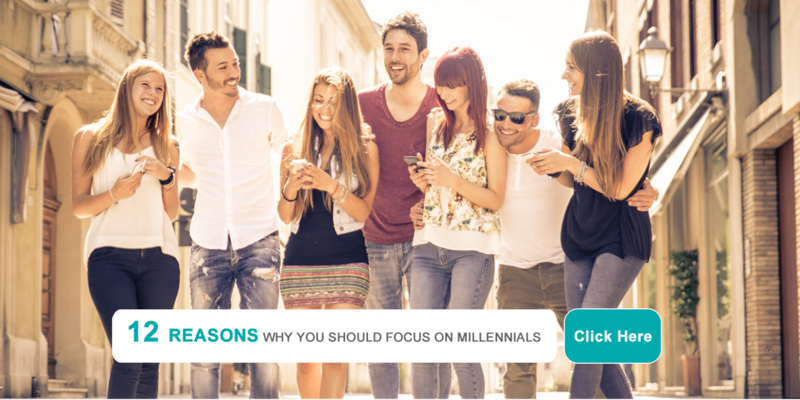 80% of Millennials find specials on a mobile device appealing, as well as the ability to choose among several types of deals. 8. Millennials are more brand-loyal than any other age group. 10. 36% of Millennials said they shared offers that were digital to their friends or family. 11. 73% of Millennials are likely to change their plans to visit a retailer or restaurant if they are away from home and receive an ad on their mobile device for a local deal or discount in the area. 12. Millennials prefer texting to communicate with businesses. See the complete survey. 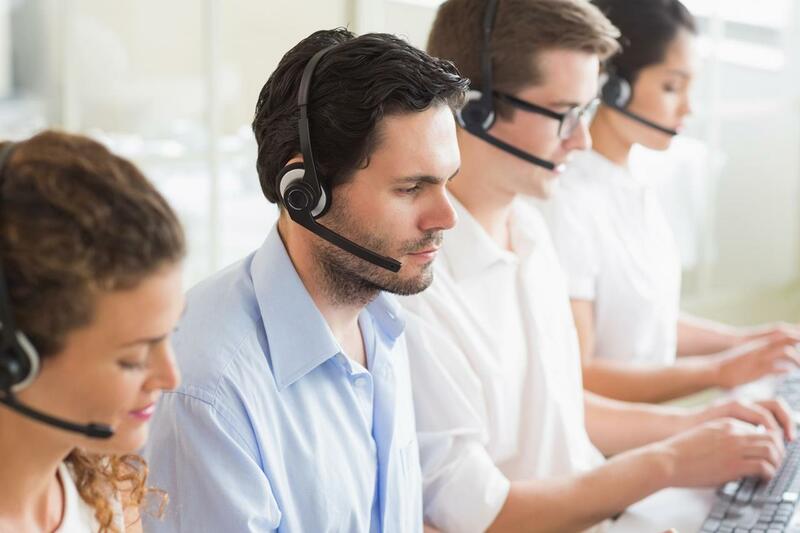 Are You Reaching 97% Of Your Customers? Everytime? Make phone numbers the priority when collecting data from your customers and prospects. 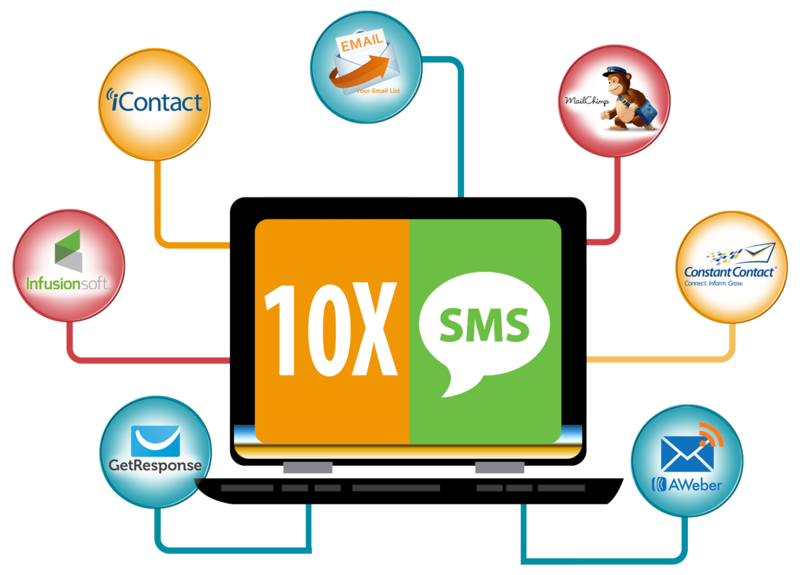 Sending text announcements, alerts and offers directly to your customers phone will result in the highest redemption rate availaible for your business. Your customers will open their text messages 97% of the time, within 10 minutes of receipt. This makes your content extremely targeted. Email messages on the other hand are difficult to target, are often lost, and opened only 20% of the time. It Makes Sense to use your customer's texting channel to deliver your announcements and updates. By the way, your customers prefer texting! The ubookoo platform will expand your customer list by 10 times. 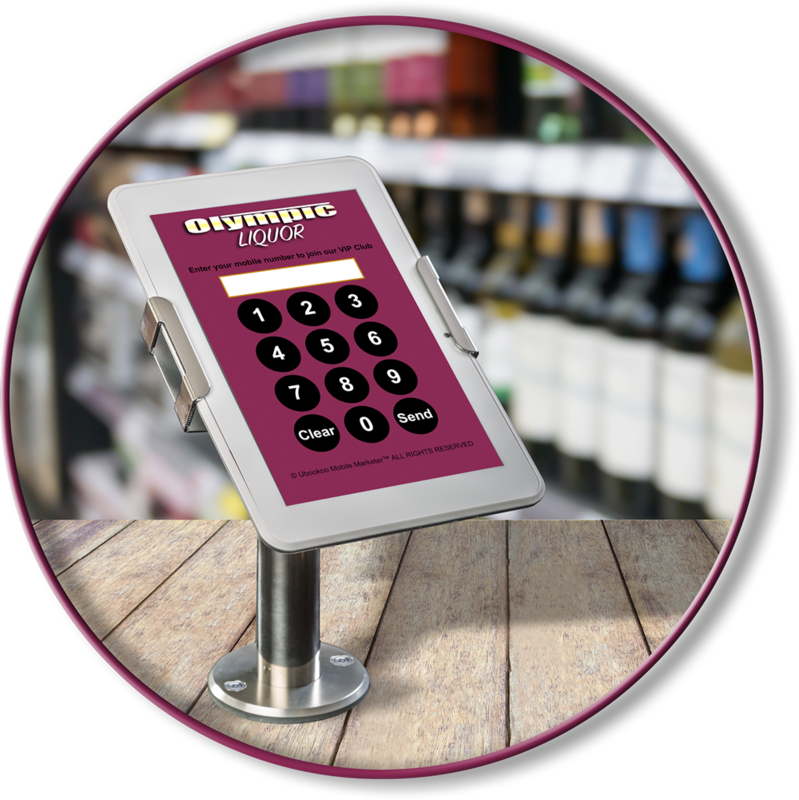 This is done with your in-store Kiosk that makes it easy and fast for your customers to join your mobile club. 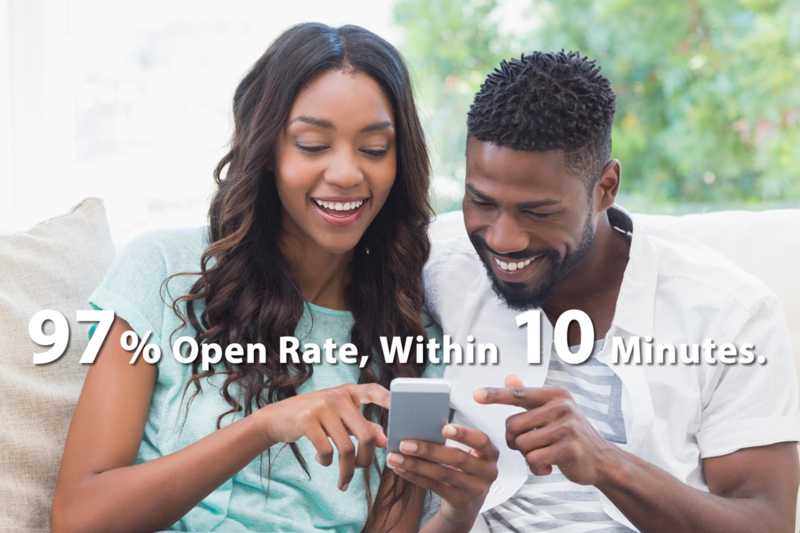 Loaded with a full suite of mobile marketing tools, you will see a 97% open-rate of your announcements and offers, within 10 minutes. Your targeted announcements and offers will result in a 15 - 25% redemption rate spending a few minutes a week on your marketing efforts. 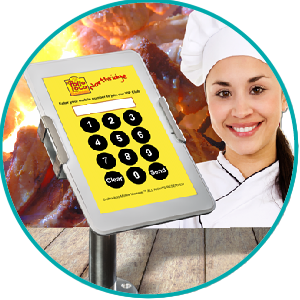 THE KIOSK invites your customers to signup. 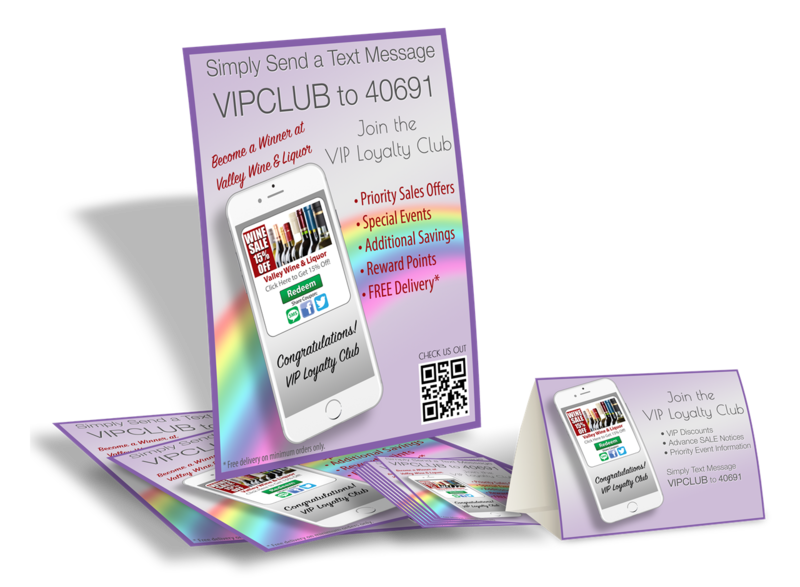 CUSTOMERS can sign up for your mobile club in seconds. PLUG IN PLAY - simply connect to wi-fi, no complicated integration. SEND OFFERS and announcements, straight from your Kiosk - No computer needed! 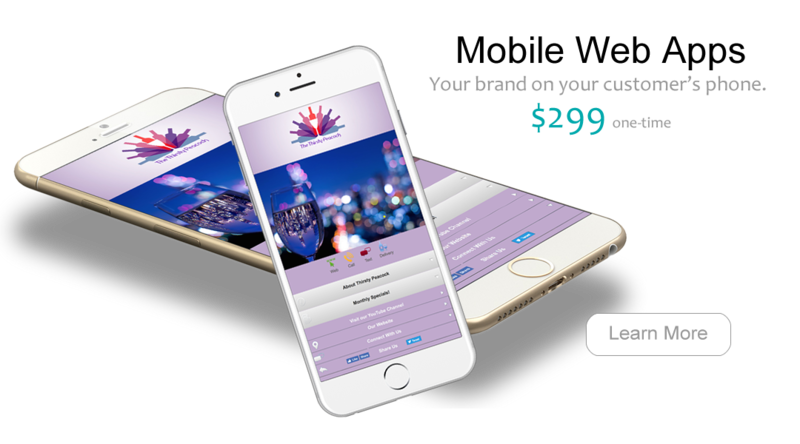 FULLY LOADED with a suite of easy to use mobile marketing tools. $199 one time/includes tablet & stand. TARGET YOUR OFFERS & ANNOUNCEMENTS TO YOUR MOBILE LIST. OFFERS ON DEMAND - phone wallet for your customers. CUSTOMERS will open your offers 97% of the time, in 10 minutes. CUSTOMER OFFERS are sent to their phone wallet. No more loss emails. CUSTOMERS are reminded to redeem your offer. CUSTOMERS receive targeted messages without searching the internet. CUSTOMERS can save your web and email offers to their phone wallet. CUSTOMERS will LOVE your mobile offer upgrade! Still Requiring Customers To Print Coupons? Now Customers Can Grab Your Offers From Your Website And Have Them Sent Instantly To Their Phone Wallet! Are You Satisfied With The Way Your Brand Looks On Phones? Now you can have a company mobile web app and save thousands of dollars. 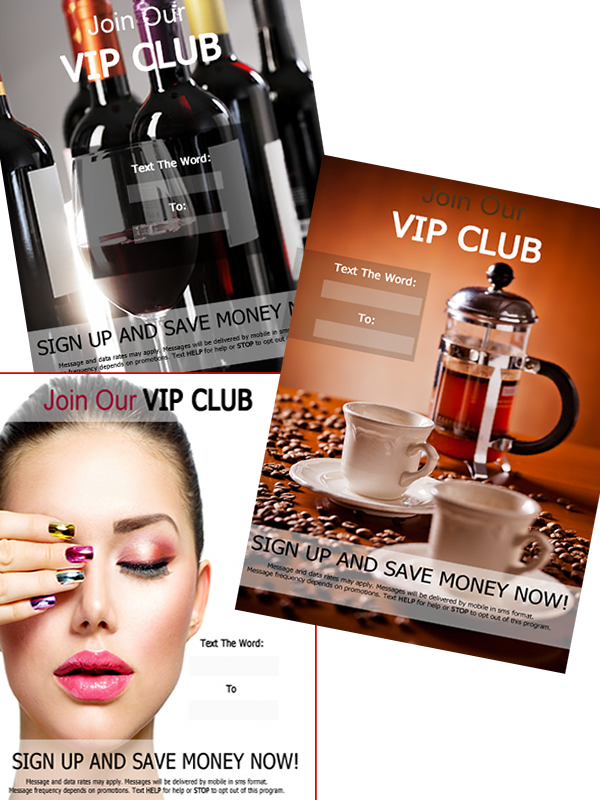 We give you full access to unlimited in-store sign templates to promote your company keyword. 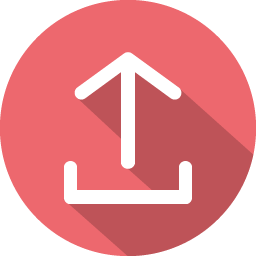 Simply download and print with your custom keyword and shortcode. These templates are professionally designed allowing you to customize with your logo, company colors and imaging. The more signs in your business, the more opt-ins you'll get! Merge Your Current Emails & Phone Numbers! Have a current email marketing program? We make it easy for your Mobile Marketing Account to integrate with your current email program. When you collect opt-ins with your new mobile list builder, you can choose to update your existing email list as well. Awesome! Your Mobile Marketer makes it easy for you to copy the current phone numbers you have already gathered and upload them to your mobile list. Our success specialists and mobile marketing educators are ready to share their expertise whenever you need it, whether you're just starting or want to add new mobile features to your business. Looking for guidence from our success team? They're ready to chat. If you've got the DIY spirit, we've got a free video library waiting for you to explore. Wherever you go, you'll find support and resources to ensure you get the most from your membership. We know your busy and it can be hard to keep up with your mobile campaigns. That's why we created our Conceirge Service. 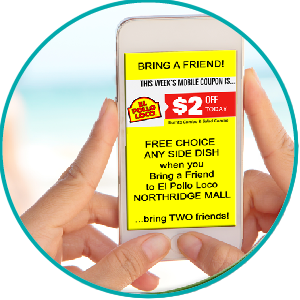 For a small monthly fee, we'll automate your mobile offers and messages. We will also send out any message you want. Anytime.